The Trump administration will hold a hearing in December to help craft negotiating objectives for a trade deal between the U.S. and Japan. A recent Federal Register notice seeks public comment with a deadline of November 26th, and a hearing scheduled for December 10th in Washington, DC. The U.S. Trade Representative’s Office is seeking the comments to develop U.S. negotiating positions. USTR specifically is seeking comments on product-specific negotiating objectives, trade barriers, economics, sanitary and phytosanitary measures, and on measures or practices that undermine fair market opportunities for U.S. businesses, workers, farmers, and ranchers that should be addressed in the negotiations. 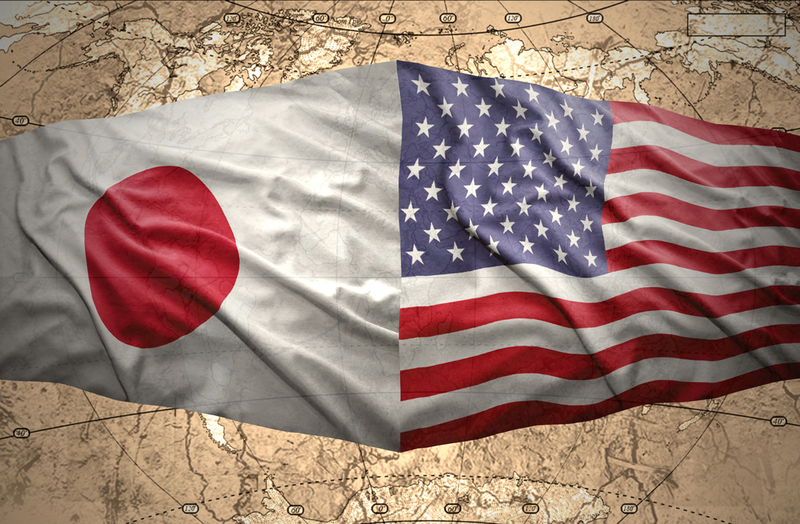 Japan has previously sought to enter a trade agreement through other means, instead of a bilateral agreement, in an effort to protect its agriculture industry from United States agriculture.